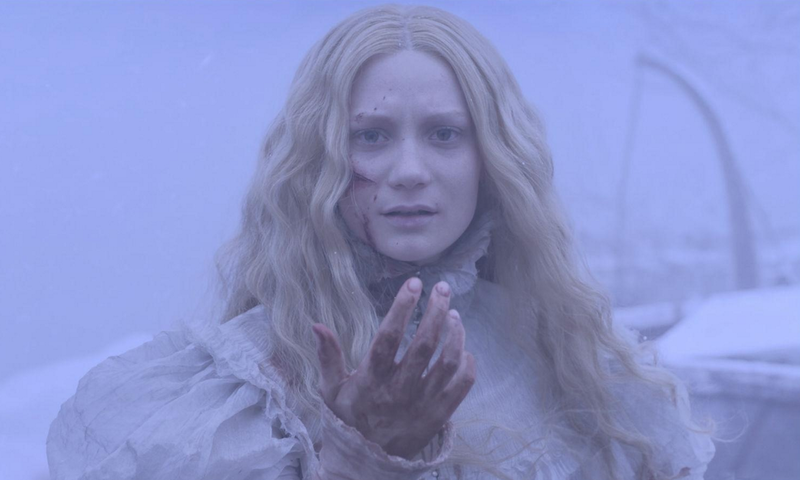 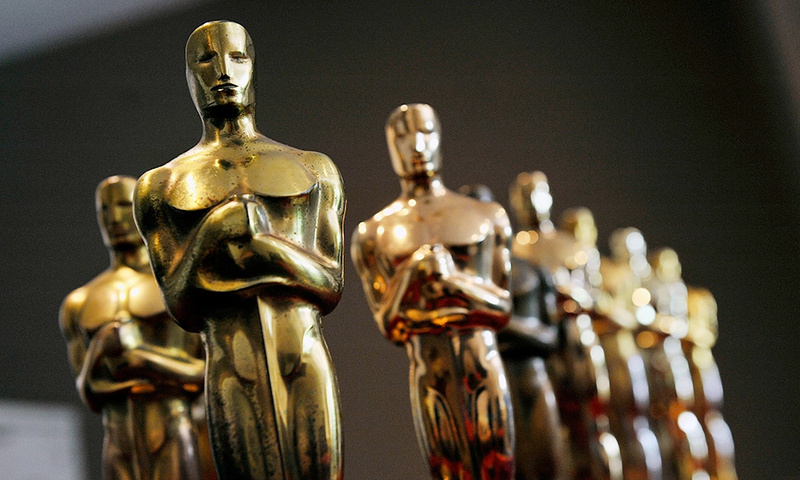 The 90th annual Academy Awards are coming up on Sunday which means it’s time to throw out our picks for some of the show’s biggest categories in Cinema Smack’s 2018 Oscar Predictions! 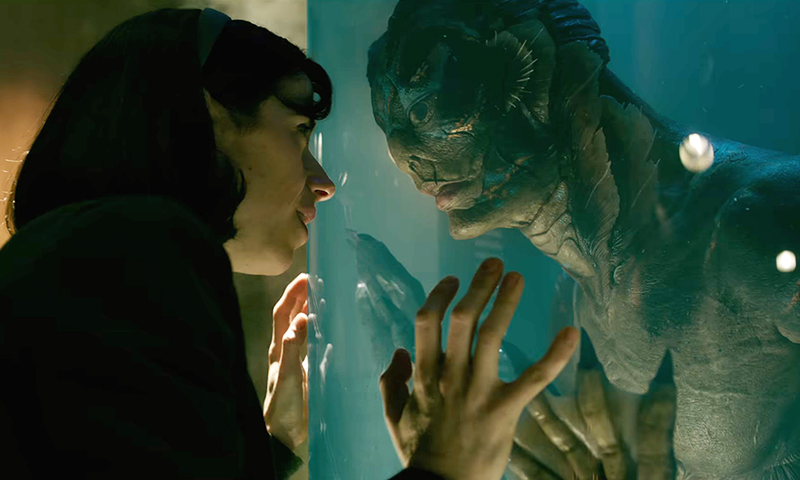 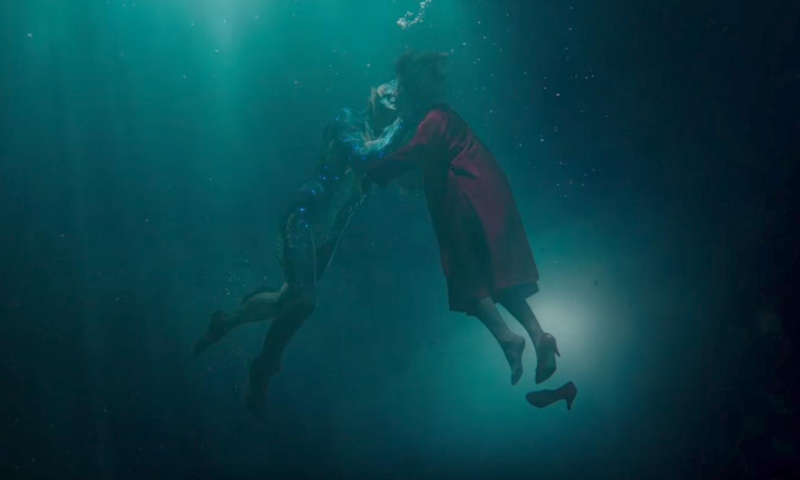 The Shape of Water is the wonderfully dark fairy tale that it looked to be in its trailer and is among the elite films of 2017. 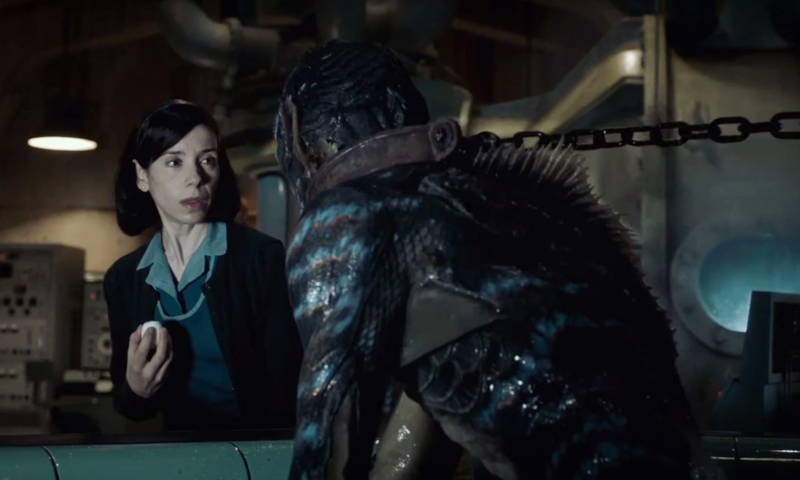 The second trailer for Guillermo del Toro’s The Shape of Water has been released.